Your Pinterest is filled with architectural masterpieces. You dream of a home that you can show off to all of your friends, one that will seamlessly integrate into your lifestyle. But your bank balance is laughing at you and directing you straight to cookie-cutter-homes dot com. Never fear, Hybrid Homes are here. With a Hybrid Home, you can bring your new home dream to life. We embrace a mix of modern building materials to give you the flexibility of design, without the price tag. 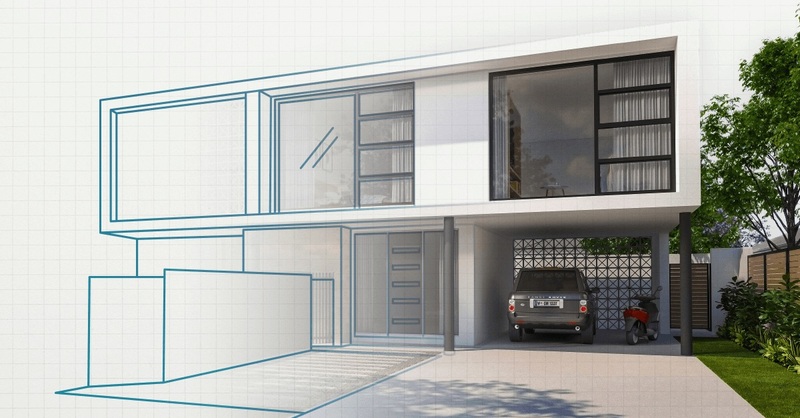 Utilising a range of innovative building practices and materials, gives us the ability to create a home that looks better and to design unique internal spaces that truly add to and complement your lifestyle. And we can do all of this with decreased time on site! If you long for a home that’s different to the one next to you (and the one next to that), then discover our range of Hybrid Homes today. Hybrid Homes by mygen are a new kind of home designed for tomorrow. Embracing innovative construction materials and techniques, we are passionate about building homes that are energy efficient, environmentally conscious and offer complete design freedom without the price tag.